The company was established by leading fitness instructor and consultant, Lydia Campbell and Steve Evans in 1990, to launch fit’n’fun® weekends promoted through the Sunday Mirror. The success of this first event was unrivalled when 3,500 places were sold within 3 hours. 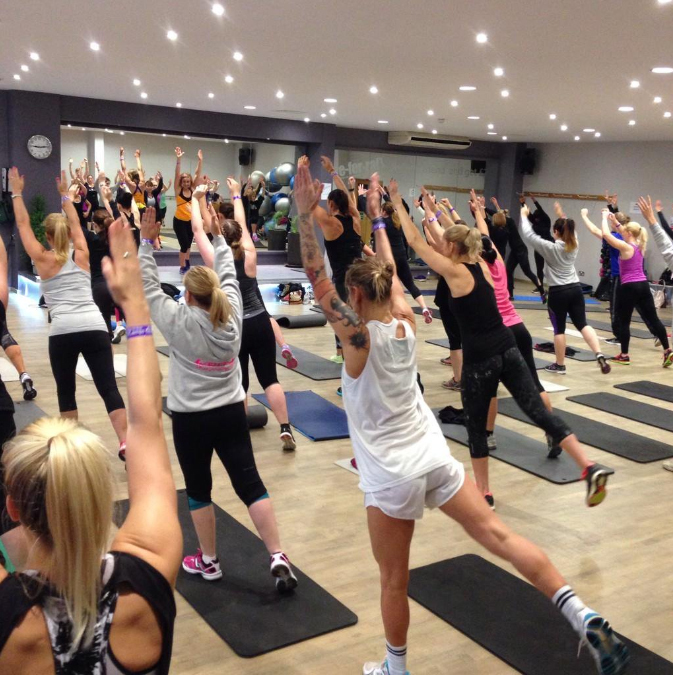 New events have been added over the years, ranging from overseas trips to Club La Santa, the world’s leading sports resort, weekend events for the annual FitCamps industry convention, now established as the UK’s premier event for fitness professionals, take a look at our events area. FitCamps Training offers the opportunity for you to take a specialist training module for instructors to gain additional certification. Fitness and Pilates Training modules are run each year and at FitCamps events in response to new trends and developments in the industry. Taking a training at a FitCamps event will make the event tax deductible for you. If you’d like to get in touch, please use the form on the Contact page. fit’n’fun®, FitCamps™ and Trigger Point Pilates™ are registered trademarks.